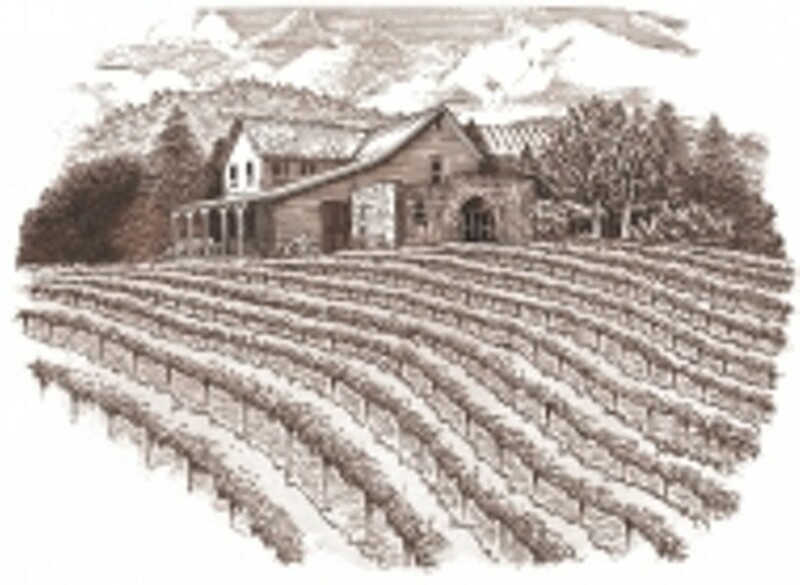 York Mountain Winery, established in 1882, is a Central Coast treasure. The family transitions in ownership have made York Mountain Winery the oldest winery in continuous operation. Though located just seven miless west of Highway 101 along scenic Highway 46 West in Templeton, its climate and soil conditions are so unique that the York Mountain appelation is one of the smallest reconized in the state of California. We welcome you to come visit our winery and tasting room and relax with a glass of award-winning York Mountain wine surrounded by the breathtaking mountain views under the shade of Sycamore trees. Wines produced include Viognier, Roussanne, Chardonnay, Pinot Noir, Zinfandel and Merlot.